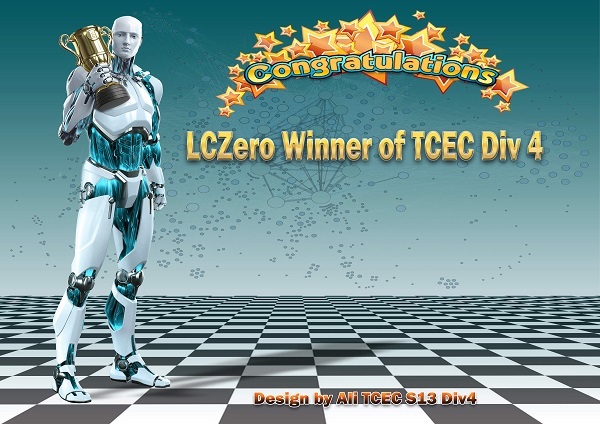 Ethereal, the chess engine by Andrew Grant, is the winner of TCEC Div 3. After three months of rapid development, Ethereal came stronger than ever and outwitted the competition in the division finishing 22,5/28 – full 6,5 points ahead of competition. 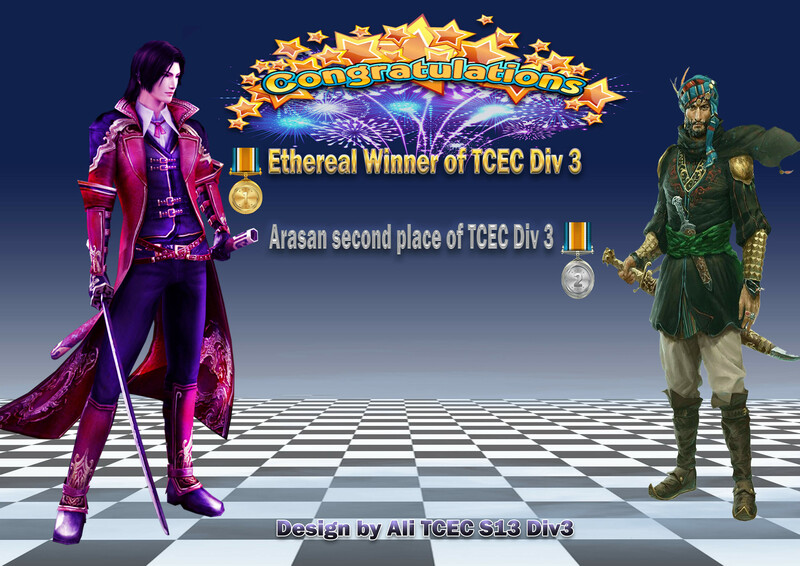 Ethereal deservedly grabbed the gold medal in the division and qualified for Div 2 where, despite being a newcomer, many dub it as the favorite. The second qualification spot was highly contested through the division. Pedone was off to a good start, but somewhere in the second half of the event it lost the advantage and was overcome by Arasan. Fixes in the cooling and power usage of the GPUs helped Leela lift off after round 20. It managed to get an impressive 5,5/6 after the GPU fix, but later could not defeat Arasan in the direct match. Arasan, with better tiebreak over Leela, climbs back to the division where it competed last season. Division 2 starts August 17 at 22:00 CEST with the participation of Gull, Texel, Xiphos, ChessBrainVB, Nirvana, Vajolet, Ethereal, and Arasan. Follow the games live here.